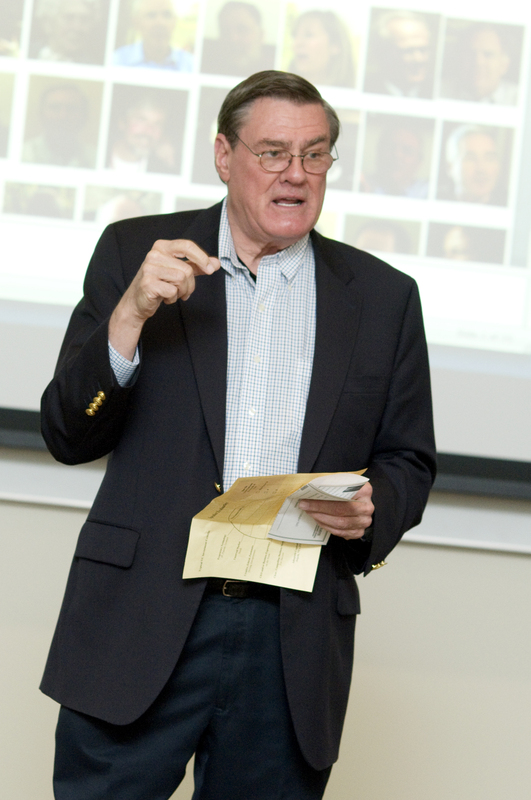 Note: Students often request a hard copy of Jack Gill’s lectures or Jack and Linda Challis Gill’s speaking engagements. Much of that material is copyrighted and is the subject content of several upcoming books, thus not currently available in electronic format. "Scientific and Medical Entrepreneurs Career Opportunities for PhDs, MDs, and MBAs"
"Jack Gill's Career Planner...A Roadmap to Success"
"Jack Gill's Entrepreneur Self-Help Kit"
"Jack Gill's Secrets to Success"
"Career Ideas and Planning Guide for High School Students"
"Making Life's Big Choices -- by Linda Challis Gill"
"Career Building Ideas for College Bound Students"